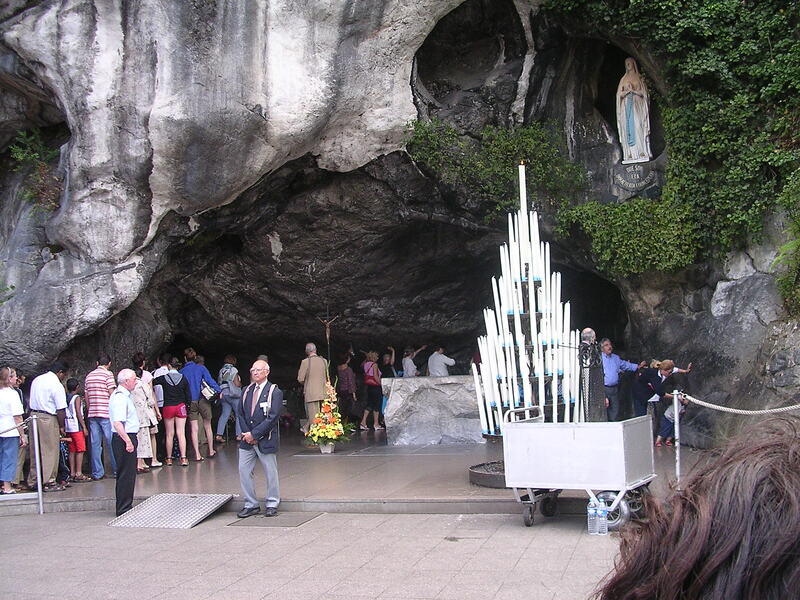 The 2013 Holy Week ceremonies will be celebrated in Coolmeen/Cranny at the following times. Saturday, 23 March 2013 The Clare Inn, Newmarket on Fergus Co Clare. The Diocese of Killaloe hosted a one day gathering, ‘Opening the Windows’, to give us an opportunity to reflect on how the Second Vatican Council can help us live as Christians today. Vatican II which has been described as the most important event in the life of our Church in modern times, began its work fifty years ago. Pope John XXIII called the Council because he wanted “to throw open the windows of the Church so that we can see out and the people can see in.”. 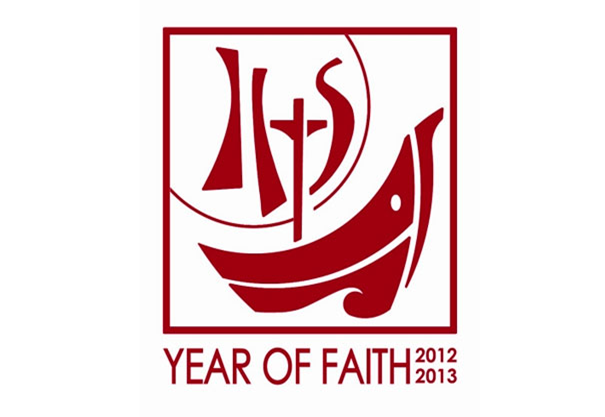 To help us relive and rediscover the richness of this great event Pope Benedict XVI has declared 2013 a Year of Faith. The approach was practical with the focus on the daily experience of living as a Christian in today’s world. 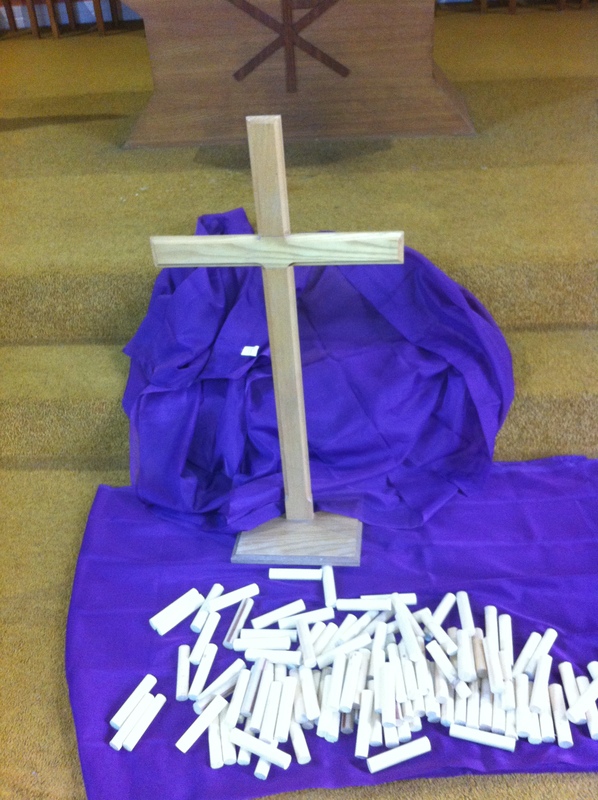 The day provided an occasion to reflect on the beauty of our faith, to share and to encourage each other .